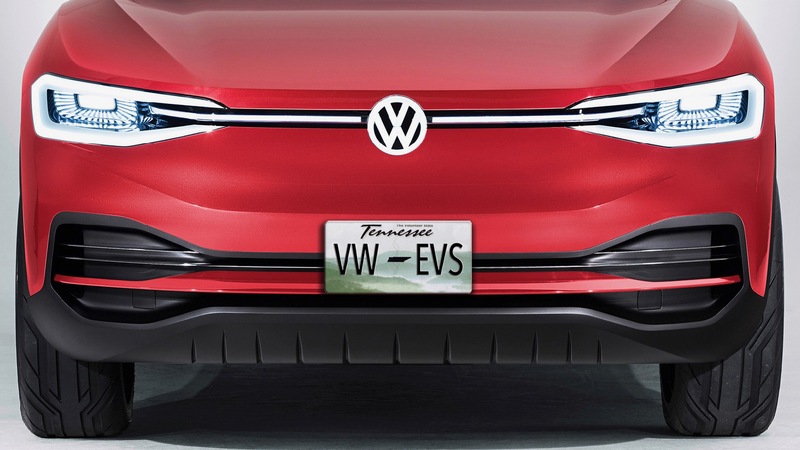 VW has announced that it will build its upcoming electric vehicles at its plant in Chattanooga, Tennessee. VW plans to invest $800 million and add an additional 1,000 jobs at its US plant to produce the new EVs, like the production version of the I.D. Crozz electric SUV. The Chattanooga plant already produces the VW Atlas and Passat vehicles, but starting in 2022, the plant will be tasked with producing the new electric SUV. VW is also building a new plant in Zwickau, Germany that will start building its new MEB (modular electric toolkit chassis) vehicles at the end of 2019. It will also add EV-production at plants in Anting and Foshan, in China, in 2020, and in the German cities of Emden and Hanover by 2022. The production version of the I.D. Crozz concept will arrive in the US in 2020, which will then be followed by the production version of the Microbus-inspired I.D. Buzz.